Patricia Williams, 71 of Kingston, passed away peacefully on Wednesday, November 14th after a lengthy battle with lymphoma cancer. She was born in Kansas City, MO in 1947 & was adopted by Anna & Edward Langs, who brought her back the the Northwestern part of Detroit, where she was raised. Pat had a great childhood and spent much of her time surrounded by all of her friends & very close large family. Her family had many huge gatherings for holidays & special events. Patricia went to the University of Detroit and married Joseph Golden in 1972. The couple had their first & only child, Sean, in 1975. They divorced in 1977 and she then soon after met the love of her life, Maurice Williams. Pat & Maury settled down in a Dutch Colonial in the beautiful suburb of Birmingham. 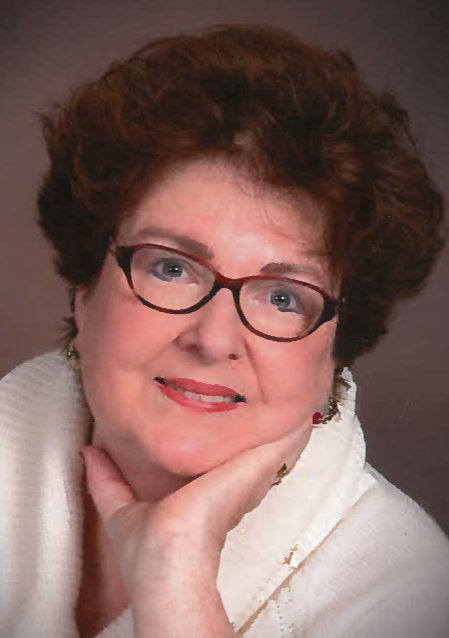 Pat had a very successful career as a financial planner at Merrill Lynch and spent much of her free-time attending her sons basketball, baseball & soccer games with her mother, Anna. She took an early retirement in 1995 and moved with her husband to Mechanicsburg, PA after her son graduated from high school in Michigan. Pat & Maury loved to travel, so they spent a great deal of time traveling over the next decade. Europe, USA & many other sites in North America were explored by the couple. In 2007 her husband Maurice passed away and she spent the next 10 years of her life enjoying friends, church & family before moving to Kingston, NH in late 2016. A celebration of Pat's life will be held at 11am on Saturday, November 24th at her church, St. Christopher's Episcopal Church in Hampstead, NH.